I’m a flute teacher who gives lessons in London. I teach students of all ages, ranging in ability from beginners to those studying for their music degrees. I’m available for modern, baroque and keyed classical flute lessons. I also teach music theory lessons up to ABRSM Grade 5. 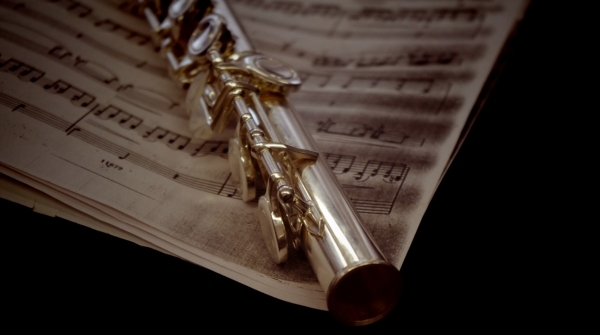 In addition to one-to-one flute lessons, I run flute ensemble classes and masterclasses in London. Please enquire to find out next available date. I’m currently flute and music theory teacher at Graveney School in London. My teaching experience includes private tuition, work for schools projects, a post as modern and baroque flute teacher for the University of East Anglia (2007-11), and work coaching and performing in education projects for The Hanover Band and the Orchestra of the Age of Enlightenment. I prepare students for ABRSM graded exams, university, A-Level and GCSE performance exams, concerts and competitions. I have experience of assisting students in their preparations for school music scholarship auditions, with recent success for a students who have passed the required ABRSM Grade 5 with distinction in year 6, and won 11+ music scholarships to Haberdashers’ Aske’s School for Girls, Belmont School, Kingsdale School, and North Bridge House School. I also teach several students, especially adult learners, who just want to learn for their own enjoyment. I usually teach from my home in Maida Vale, London W9, but can sometimes travel to students houses, depending on the location and my schedule. I am DBS (formerly CRB) checked. Please feel free to make enquiries about lessons by email by clicking here or by telephone on 07944 550210.